Thank you to all of our attendees for joining us at User Groups Live! We look forward to seeing you again at our next event. User Groups Live! is a half-day virtual event, featuring the best of what you have come to expect (and love) from our in-person User Groups. Never attended a User Group before? Now is the perfect time to experience what it's all about. Join us on March 21st for four packed hours featuring presentations on the Anaplan platform and how to further Connected Planning at your company. 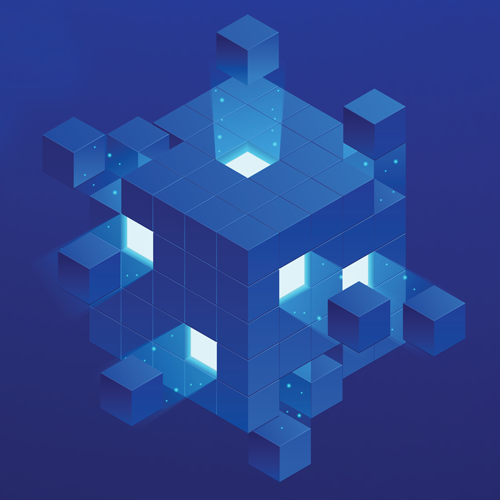 During the event you'll gain tips and tricks from our experts, learn our latest best practices, and see an exclusive preview of future platform updates. To secure your spot, submit your information by completing the form on this page. You must use the email address that is listed on your Anaplan Community account. Once your registration is fully processed, you'll have access to the private User Groups Live! event space, where you can interact with other registrants prior to the event and receive the latest event updates. Click here to download a calendar invite. User Groups Live! is an exclusive event for members of the Anaplan Community. Please log in to your Community account before registering. Not yet a member? It only takes 30 seconds to create your free account. Click here to get started. 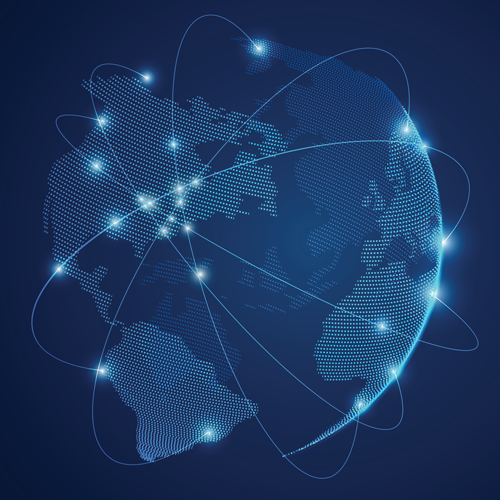 Take a deep dive into the concepts and strategies surrounding Connected Planning. Learn from Anaplan's internal experts—the "Anaplan on Anaplan" team—about how they implement Connected Planning principles within Anaplan itself. Catch the debut of the new Connected Planning Playbook to gain valuable tips that will elevate your planning processes. Set yourself up for success with a fresh walk through Anaplan's D.I.S.C.O. methodology for model-building. Explore new and upcoming features with our Product team and prepare for exciting updates to Anaplan's user experience. Learn about the evolution of the Master Anaplanner program and how you can be involved. Gain insight into the next level of Connected Planning within your company and how you can build your own Center of Excellence. 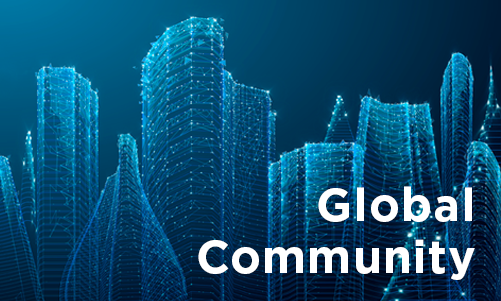 Chat in real-time with Anaplanners from around the world throughout the event. Gain access to the presenters in the event forums, and don't miss the opportunity to submit your toughest questions for a live Ask Me Anything session with our top experts. Simon Tucker, Anaplan’s Chief Planning Officer, will discuss the concept of Connected Planning and its importance. 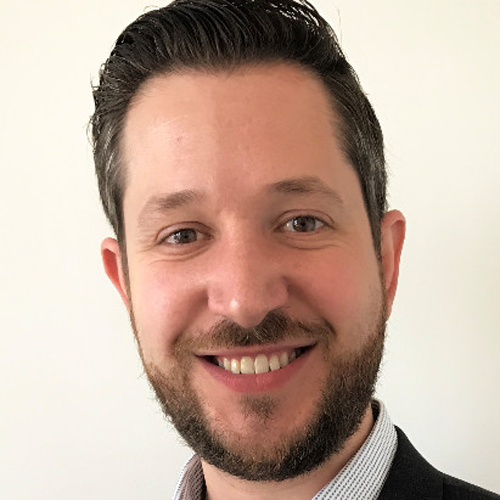 Pierre Kerkinni (Senior Manager, Business Operations) will unveil the team responsible for implementing the Anaplan platform within the Anaplan organization. 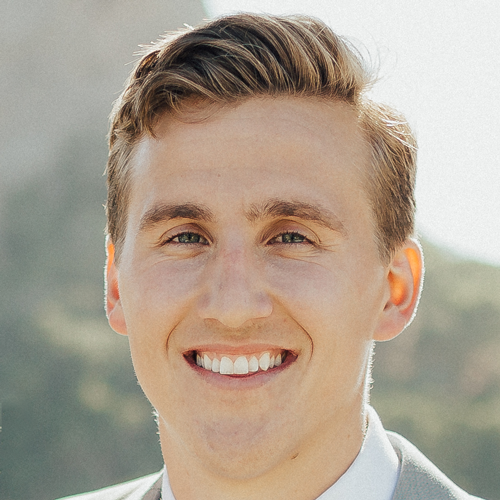 Joey Morisette (Business Operations Manager) will provide a hands-on walkthrough of the model-building principles used by Anaplan’s internal experts, with takeaways for beginners and veterans alike. Heather Matthews (Senior Director, Global University Connect Programs) will discuss Anaplan’s exciting efforts at training up the next generation of model-builders and how your business will benefit. Erin Graupmann (Business Operations Manager) will offer an exclusive overview of a new resource for planners, including the opportunity to access it before it’s released to the public. Will Sippl (Product Manager, Workflow) will demonstrate Anaplan’s new premium Workflow feature and its potential for changing your processes. Byron Mikowicz (Business Operations Manager) will discuss what it means for the Anaplan on Anaplan team to be “Customer Zero”—the first to receive access to new features and develop best practices based on their early use. This session will include demonstrations of the Optimizer and Docusign integration features. Chris Weiss (Leader, Centers of Excellence) will speak with 2018 Master Anaplanner of the Year Evan Sundermann (Senior Financial Analyst, Autodesk) about how his experience as a Master Anaplanner has contributed to Autodesk’s success. Simon Ritchie (Director, Product Management) will pull back the curtain on Anaplan’s newest and upcoming features. Your opportunity to have members of the Anaplan on Anaplan team answer your questions in this live session. Byron started his Anaplan journey as a Finance Manager at MDA Communications, where he led the implementation of a shiny new modeling software called Anaplan. In early 2018, he joined Anaplan itself to perform a similar FP&A build. Since then he has been helping develop the Anaplan on Anaplan Center of Excellence, including leading the builds of Anaplan’s PBF tool for the FP&A team and the Sales Planning Model for Sales Operations. Chris has specialized in cloud technologies for the last 7 years. He came to Anaplan from Accenture, where he co-founded the Anaplan SPM practice. In his role as Lead Solution Architect he served as a Trusted Advisor to leading global organizations by architecting transformative, scalable cloud solutions to solve complex challenges. He now leads Anaplan's Centers of Excellence team and oversees the elite Master Anaplanner certification program. 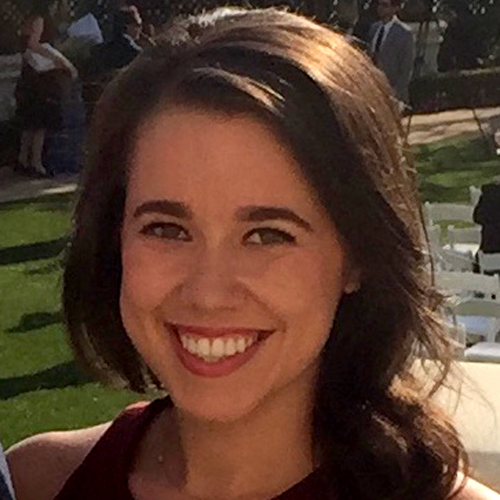 Erin Graupmann is a Business Operations Manager, who recently joined Anaplan. Erin will be focused on transforming data into insights to inform critical business decisions. From her years of experience in FP&A and business operations at Apple and Tesla, Erin hopes to influence a more data driven culture and scalable processes. Though new to Anaplan, Erin is determined to become a Master Anaplanner in no time. Hannah has led multi-disciplinary and globally dispersed teams in large public companies, high-performing teams in small private companies, and led the enterprise tech business in-agency. Throughout her career, she has created and implemented marketing communications strategies that tie together executive thought leadership, technology innovation, and brand storytelling. Heather has more than 20 years in university programs, education, sales and consulting in a range of roles within the software industry and management consulting. At Anaplan, she leads the University and Business Connect programs around the world, providing students with state-of-the-art learning on the Anaplan platform and serving as the matchmaker between companies and universities for recruiting and projects. 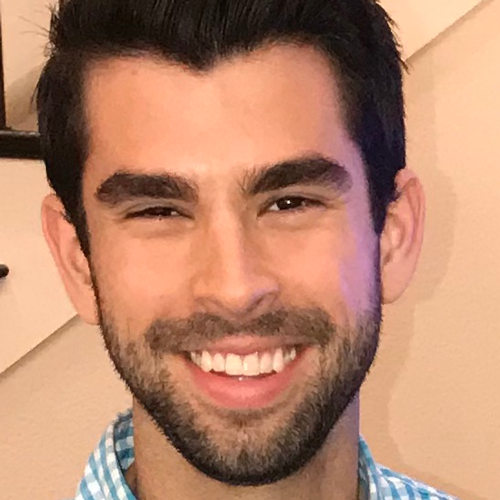 Joey is a Business Operations Manager on the Anaplan on Anaplan team, creating best-in-class connected planning at Anaplan. Prior to joining Anaplan one year ago, he worked for an Anaplan customer in Corporate Strategy and FP&A. He implemented and managed their Anaplan platform, and saw first-hand how Anaplan’s unique capabilities enable agile planning and decision making. For the past 4 years, Pierre has been helping design, implement, and connect a number of internal use cases across multiple lines of business within Anaplan. Currently, Pierre is the Senior Manager of Business Operations, where his primary responsibility is to lead the Anaplan on Anaplan team to create the best-in-class Connected Planning ecosystem. Prior to Anaplan, Pierre spent over 8 years in financial consulting. 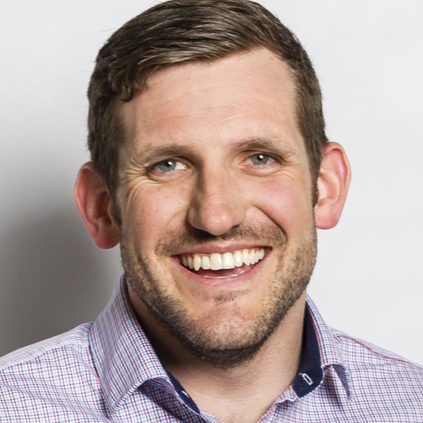 Trained as an accountant, Simon pursued a passion for model-building, leading him into Finance systems and eventually to Anaplan, where he has held many different positions as the company has grown. 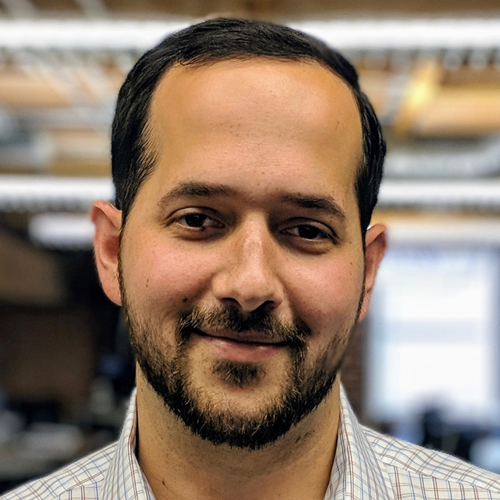 In his current role, he is responsible for End User experience in Anaplan, overseeing features like Dashboards, Mobile, Excel Addin, and more. Simon is a regular speaker at Anaplan events around the world, helping companies optimise performance and connect their planning processes. 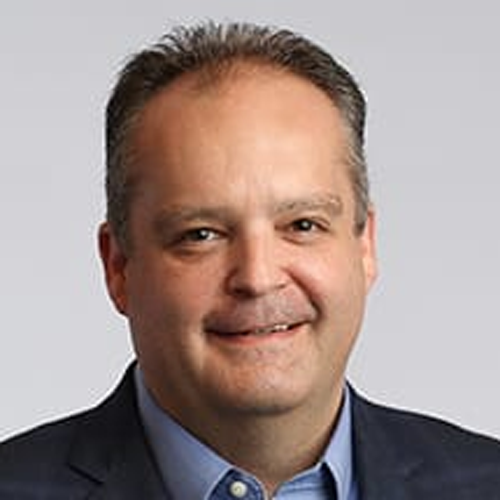 With over 25 years of experience in enterprise performance management and business intelligence software, Simon is a veteran product and customer experience executive and was part of Anaplan's initial founding team. Simon has been instrumental in advising Anaplan customers on how to maximize value from its solutions, evolving their planning processes to be modern and collaborative through enterprise-wide Connected Planning with the Anaplan platform. Stephanie joined the FP&A team at Anaplan almost 2 years ago. At the time, FP&A was using an old and complex model to manually produce a forecast. She has since helped to design and build a new robust and efficient financial model called “PBF.” As Corporate Finance Manager, Stephanie is responsible for enhancing PBF where necessary and maintaining it day-to-day. Prior to Anaplan, she was Senior Financial Analyst at Western Digital and Senior Audit Associate at KPMG. 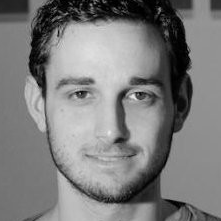 For over 4 years, Thibaud has been an instrumental part of the success of Anaplan’s internal Sales Operation team. As the Lead Sales Operations Analyst at Anaplan, Thibaud has helped developed our internal Sales Planning and Sales Forecasting models. Prior to Anaplan, Thibaud spent time as a Product Manager for Laboratoires Genevrier in Paris. 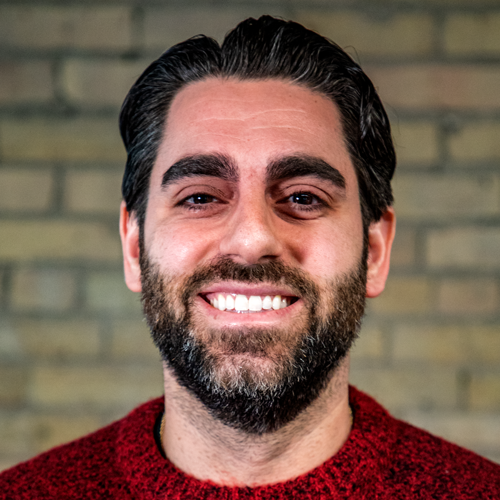 Will Sippl is the Product Manager for Workflow who has worked daily with customers, partners, and engineers to build the best ways to express a business process in Anaplan and further the vision of Connected Planning. In his time with Anaplan’s product team over the last four years, Will has been excited to bring new platform features to Anaplanners everywhere. Anaplan's User Groups are for people with similar interests, business goals, or objectives to interact and collaborate along their Connected Planning journeys. Groups may be both in-person meetups and virtual groups in the Community. Group members can assist one another with challenging model builds, learn more about Anaplan, and exchange tips and best practices. Do I need to be a member of a User Group to attend User Groups Live!? No. User Groups Live! is open to anyone to attend, however, advance registration and an active Community account are required. You will also need an internet connection capable of playing streaming video from Vimeo. Visit the User Groups Live! registration page to reserve your spot. If you are not yet a member of a regional User Group, or a Community User Group, we encourage you to locate your nearest group today! How do I register for User Groups Live!? Visit the User Groups Live! registration page and complete the form. Be sure to use the email address that you have listed in your Community account. You will receive a registration confirmation by email after submitting the form. You will also be notified via personal message in the Community once you have been granted access to the private event space. What if I can't attend the event, or I can only attend part of it? Will I be able to view the content another time? User Groups Live! is structured like a traditional User Group event: sessions will be presented from a virtual stage and interactions with presenters and other attendees will take place in real time. As such, we are requiring that registrants be in attendance to view the event during the designated time. User Group Leaders who are hosting local User Groups Live! viewing events will have access to rebroadcast certain content at their events during the 24 hours immediately following the initial livestream. To inquire about attending, hosting, or requesting an event near you, please contact your User Group Leader or email usergroups@anaplan.com. User Groups Live! registrants in the Asia-Pacific region will have a time-delayed rebroadcast of the entire event. This will take place at 8:00 pm PDT on 3.21 (8:30am IST / 11:00 am SGT / 2:00 pm AEDT on 3.22). If you are in the Asia-Pacific region, please register for the event in order to receive additional updates as they become available. Contact your local User Group Leader or email usergroups@anaplan.com with any questions. Will User Groups Live! replace User Groups as I've known them? No. User Groups Live! will supplement existing User Group events and User Groups in Community, providing a new and exciting way to connect. I am located in the Asia-Pacific region. What are my viewing options? While we have made every effort to schedule User Groups Live! to accommodate as many regions as possible, it was not possible to find a time that was convenient for all parts of the world. However, in an effort to make the event accessible to all, User Groups Live! registrants in the Asia-Pacific region will have a time-delayed rebroadcast of the entire event. This will take place at 8:00 pm PDT on 3.21 (8:30am IST / 11:00 am SGT / 2:00 pm AEDT on 3.22). If you are in the Asia-Pacific region, please register for the event in order to receive additional updates as they become available. 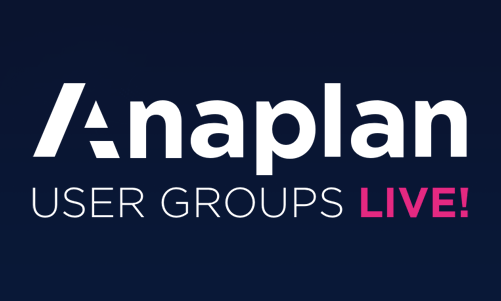 Contact your local User Group Leader or email usergroups@anaplan.com with any questions. Can Anaplan partners / employees attend? Yes. User Groups Live! is open to anyone to attend, and employees and partners are both encouraged to join. Please register in advance. How can I find out if there's a meetup event in my area to view User Groups Live! with other attendees? Check the Upcoming Events section on the main User Groups page to see if there is an event planned in your area. If you don't see one, consider hosting one or posting to your local group to let others know you are interested in attending a viewing event. Please email usergroups@anaplan.com with questions or for additional assistance. Will I be able to interact with presenters or other attendees? Yes. User Groups Live! will offer attendees the opportunity to interact with presenters and each other throughout the event via real-time chat and topic-based forums. Additionally, an Ask Me Anything session will conclude the event and will allow attendees to submit questions for a panel of experts to answer live on camera. Will the content be closed-captioned, subtitled, or dubbed in other languages? At this time, closed-captioning and subtitles are not available. All presentations will be in English.